Aries: At a meeting this afternoon you are determined to get your point across to an unreasonable associates be patient! Taurus: Relying heavily on what others think or feel does not mean success, be yourself! and you will experience your strong points. Need to continue being persistent for that major breakthrough you are looking for. Gemini: An old payment you had given up on materializes and you enjoy spending power today. A lack of communication in your love life proves to be a stumbling block when it comes to progress in terms of future plans. Cancer: Business people do well and may be working towards expansion. Import/ export business is booming. Success is yours for the taking. Take the necessary risks if you desire. Leo: Life is a maze and you are right in the middle of it all, absorbing every experience and hoping to learn from it. You move towards your goals with no definite plan, allowing your gut to guide you. All the best. Virg : Work is slow as your mind seems to be racing in many different directions. Allow yourself a mental break and ease out issues that bother you. Health needs care especially for those suffering from joint aches and pains. Libra: Your attitude may not be one of gratitude, but making sure you are a part of a solution rather than the problem will bring results. Mixed at first, there will be improvement later. Expenditures continue to be high. 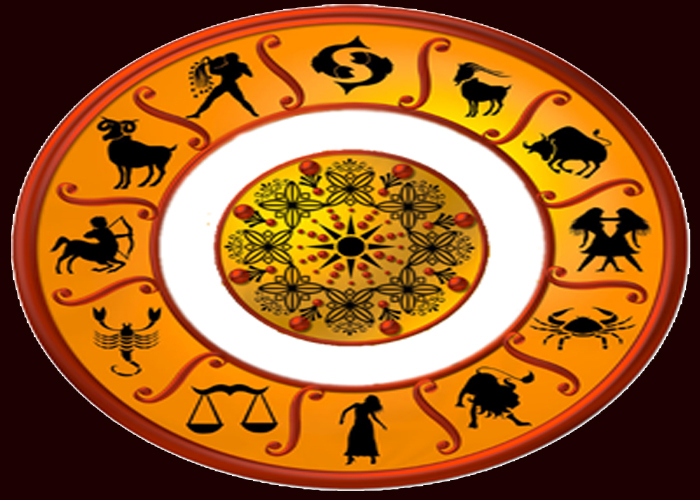 Scorpio: Those interested in selling property, get good offers today and will be busy in paperwork and procedure for the same. Routine work can get mundane. It is best to keep low profile and not take on any new risks. Sagittarius: Adjusting to domestic life and daily strife is always a challenge but nothing you cannot handle with your will and skill. Those traveling will need to be extra careful of their health. Capricorn : Its business as usual, you may need to delegate responsibility and move ahead with another innovative plan, finances improve. Aquarius: Ask and you shall receive. Believe that you deserve exactly what you desire, and more! Whether it is a new job or a breakthrough in personal relations, luck is on your side, Investments made today prove lucrative. Pisces: Confidence is not something you have to build only when things go your way. The trick is to know that whatever way you take, you will discover it, and your confidence will keep growing.